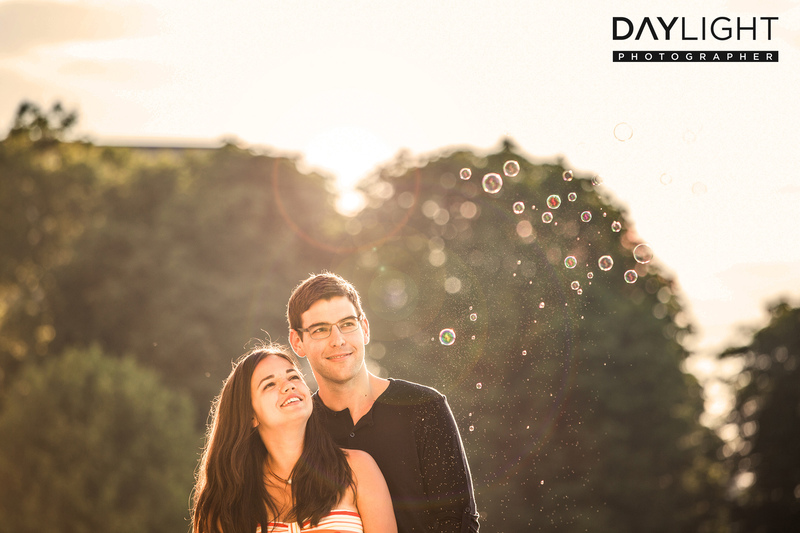 Of course Daylightphotographer allows you to pick the weather of your choice for your photoshoot – well, alright, that would be great, but we can’t actually do that. 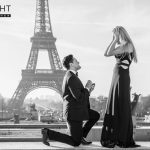 But here’s something we can do: allow you to pick a date for the photoshoot of your dreams on the place du Trocadéro and around the Eiffel Tower right here. 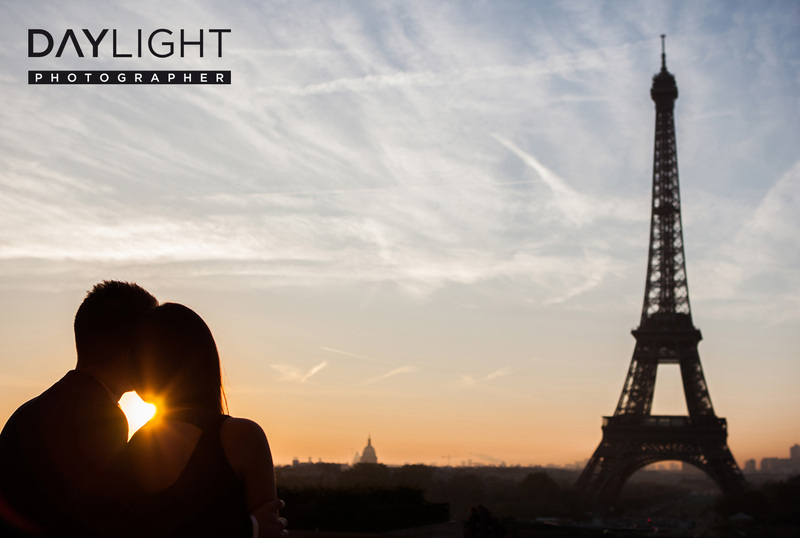 Our daylightphotographers in Paris are much in demand, especially in the summer months. So don’t ponder too much, out photoshoots sell like hotcakes! By now, July and August are almost booked solid, but if you’re lucky you might still be able to book a photographer for the date of your choice. Parisian mornings are especially beautiful because the soft, warm light gives pictures a very special touch. Some photographers call this “the special Trocaderian light”, found only at the place du Trocadéro in Paris. During the summer months (and during the rest of the year), the Eiffel Tower is a popular photo subject. You can start your photoshoot at the place du Trocadéro, a magical backdrop with a unique atmosphere. Our photographers know how to put you and your partner in the limelight! Your photoshoot continues on the banks of the Seine. The sun is reflected in the blue waters of the sun, the green métro speeds by on the Pont de Bir-Hakeim and a gentle breeze caresses your skin as you stand on the waterfront. Yes, what a beautiful morning in Paris! 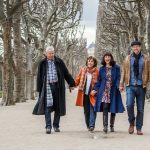 If you’d like to book a photoshoot in Paris, click here.